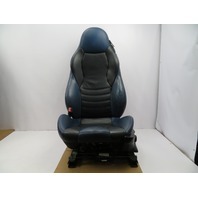 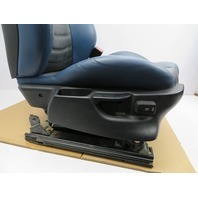 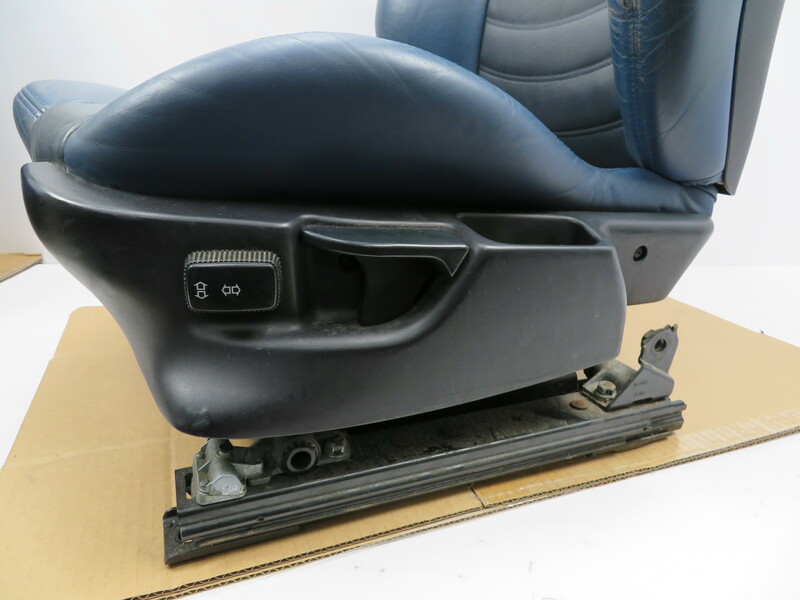 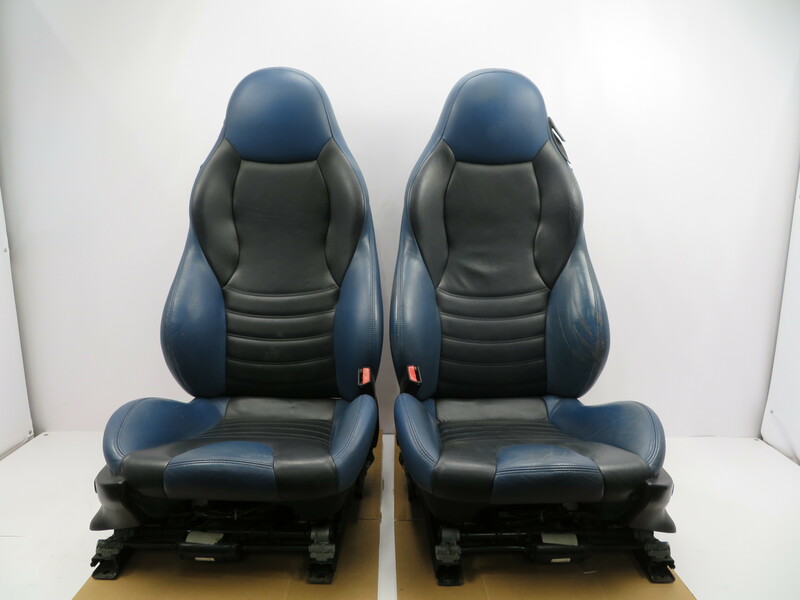 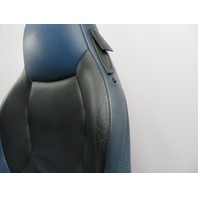 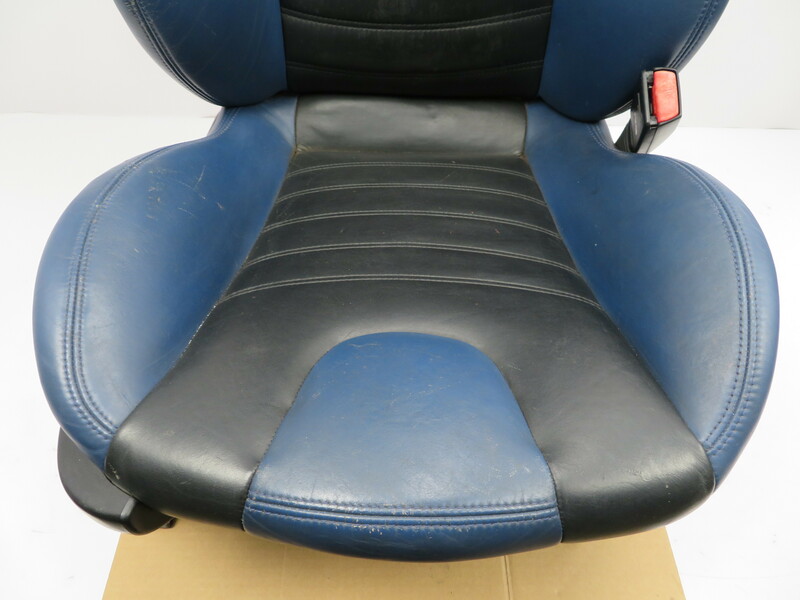 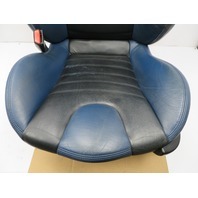 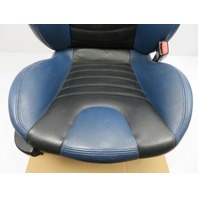 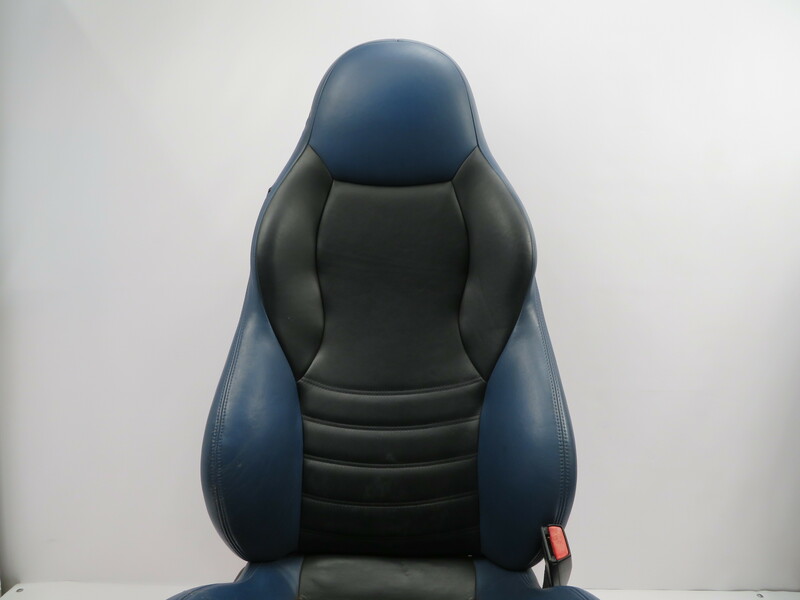 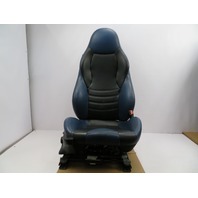 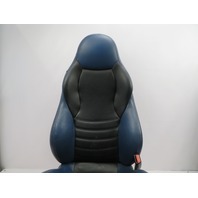 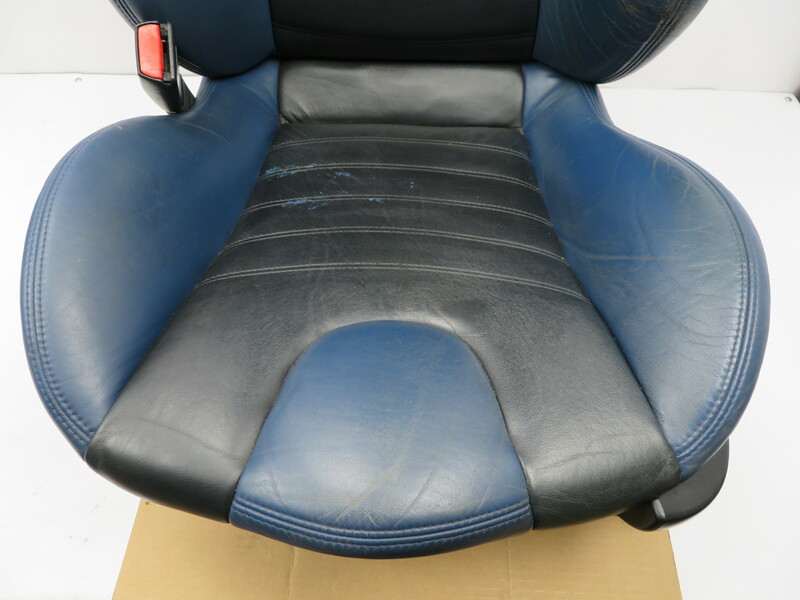 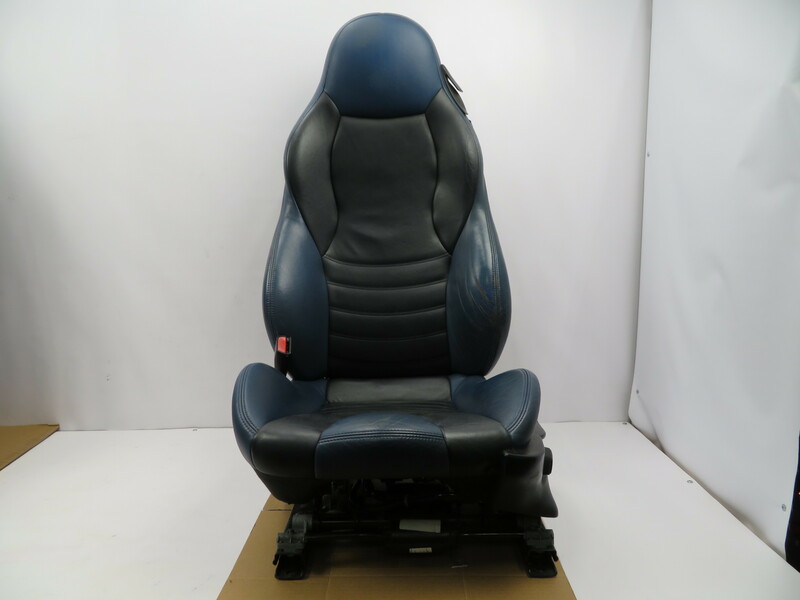 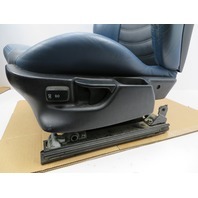 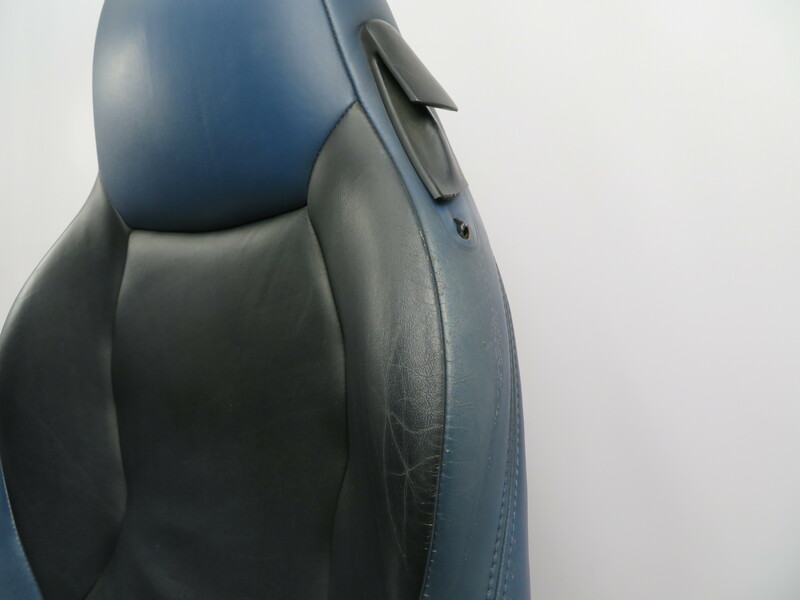 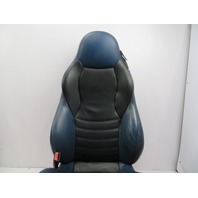 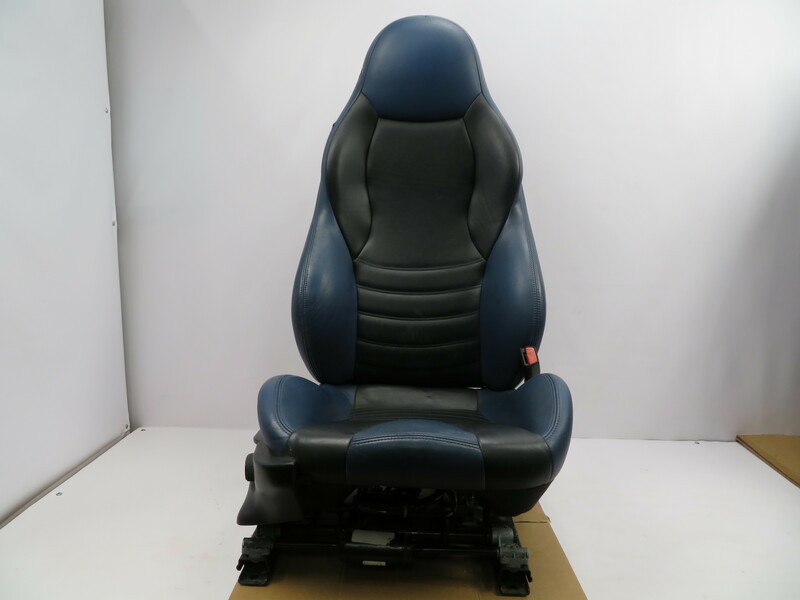 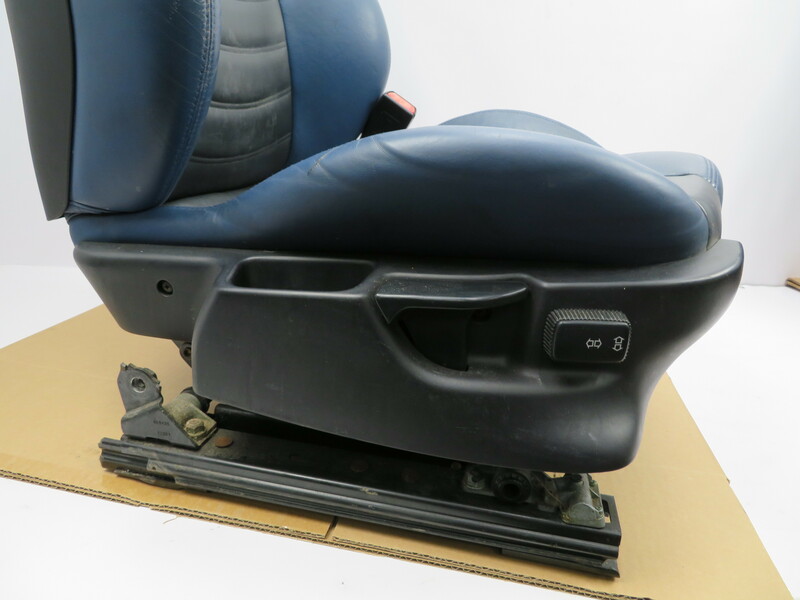 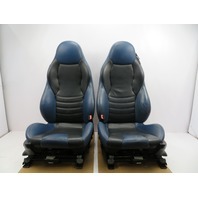 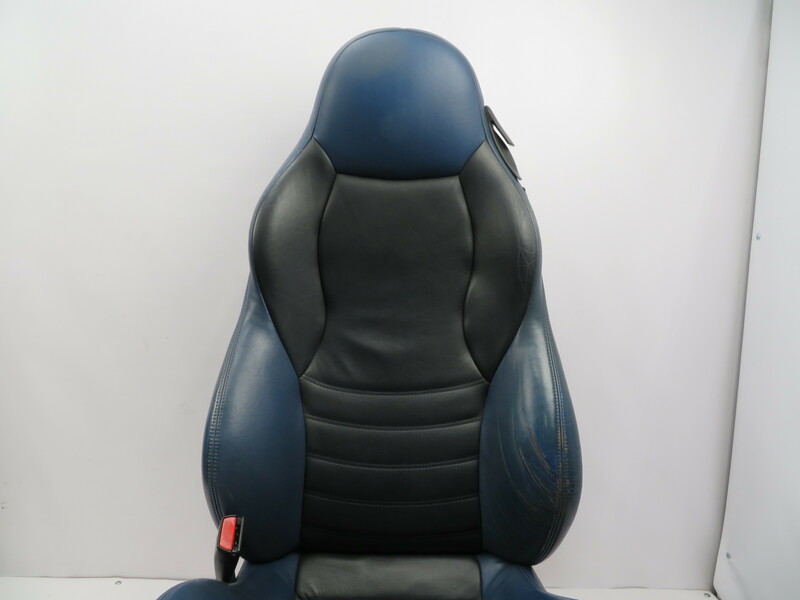 98 BMW Z3 M Roadster E36 #1069 Black/Blue Power Leather Heated Sport Seats | PK Auto Parts Inc.
Notes: Good Working Condition. 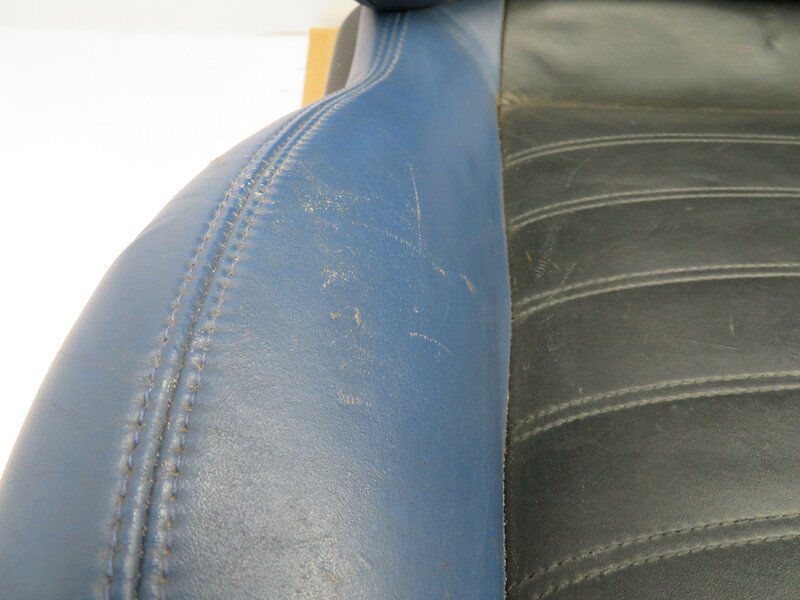 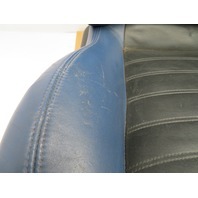 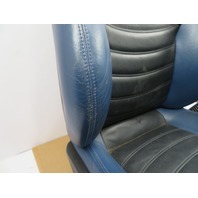 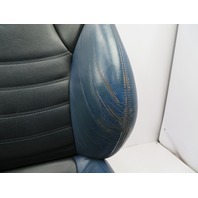 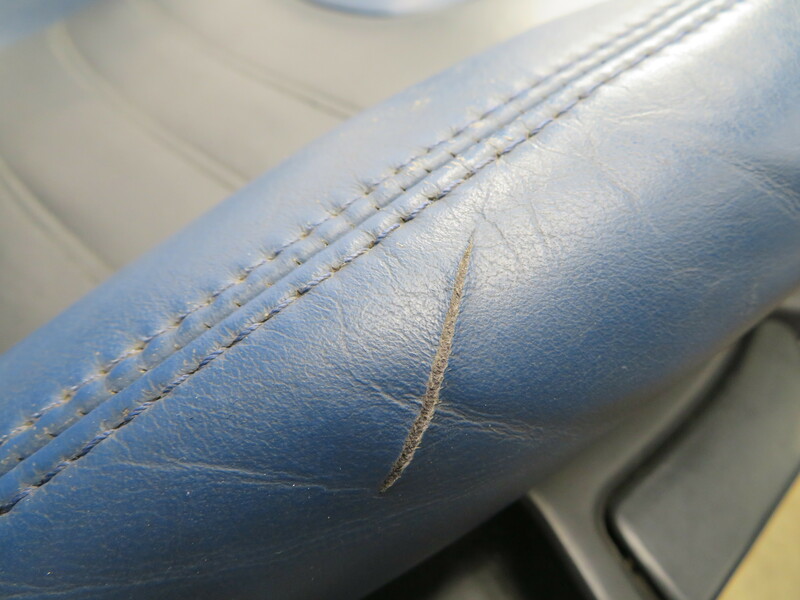 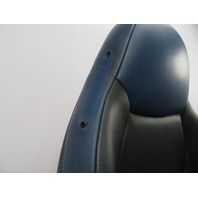 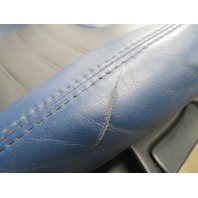 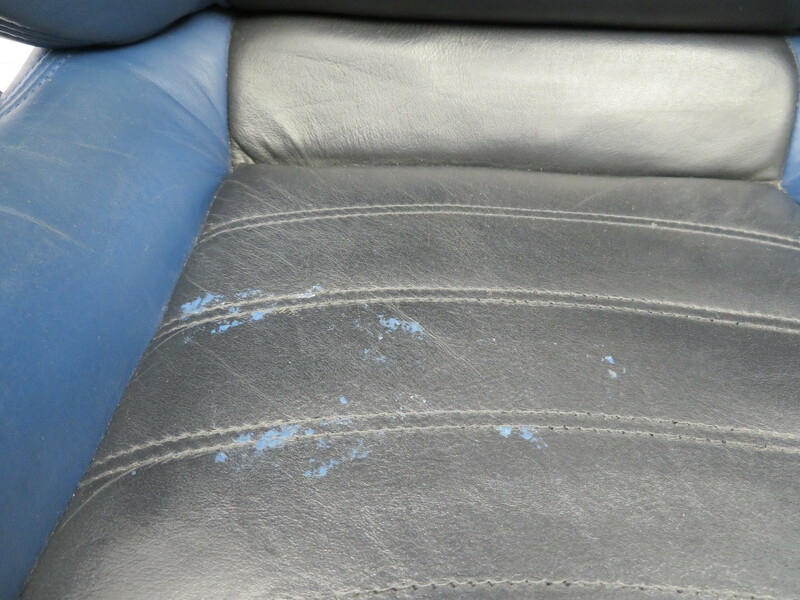 Drivers side bolster has some wear and the seat bottom has some kind of blue marks. 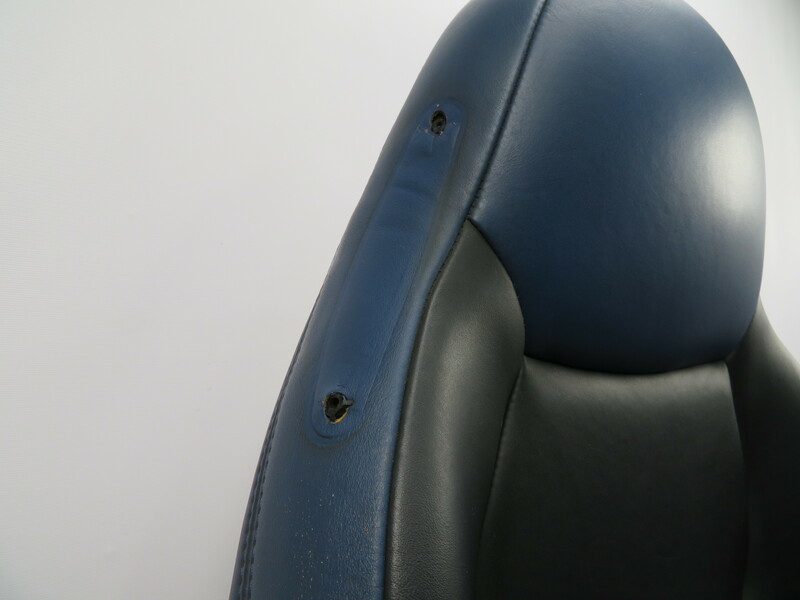 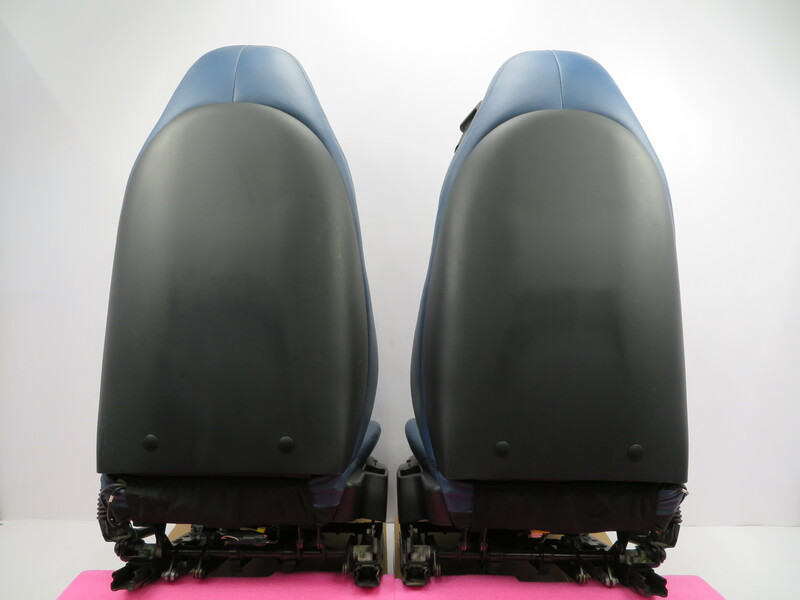 Both seats have broken seatbelt guides. 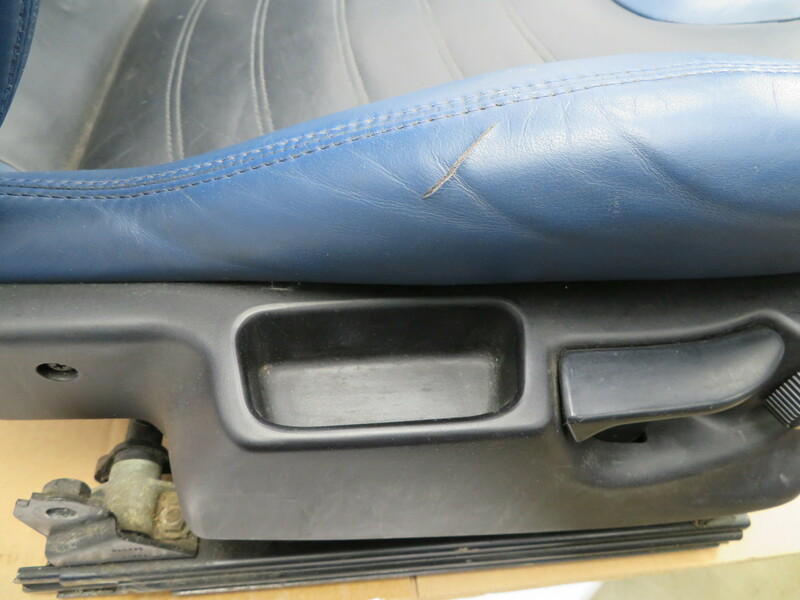 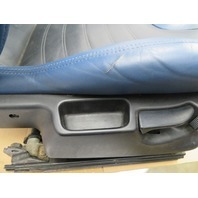 Passenger seat bottom has a cut. 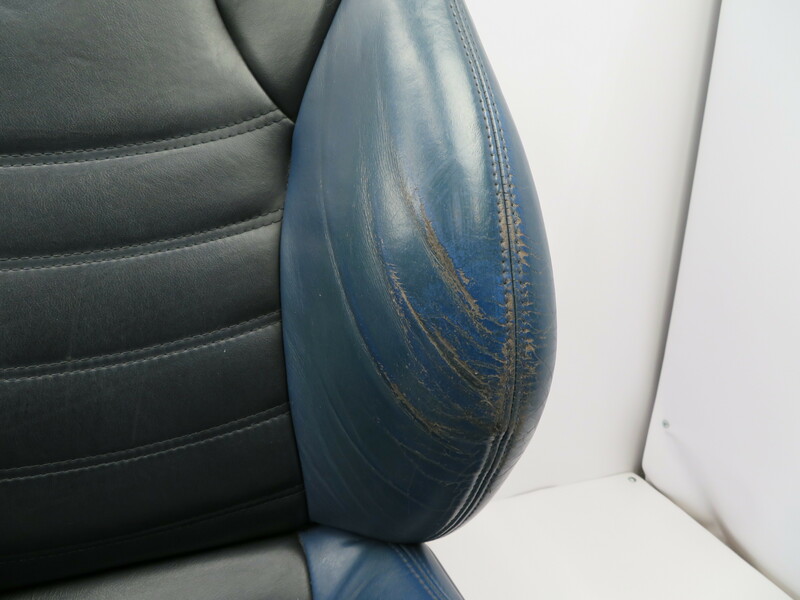 All damage is pictured. 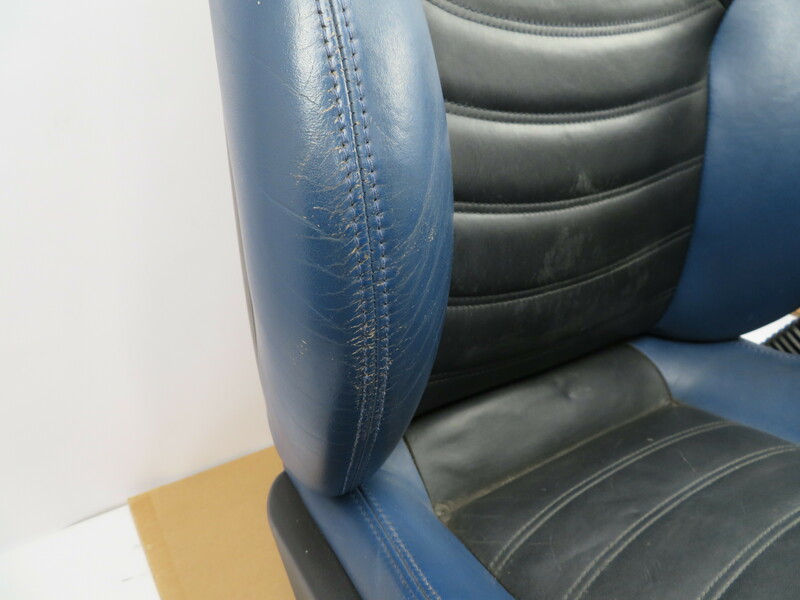 All power and heat functions work properly.